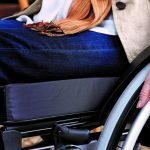 How do you know your heavy duty wheelchair is suitable for you? Heavy duty wheelchairs are traditionally designed to accommodate the increased weight of a plus sized user based on weight. However, increasingly it is not only weight that needs to be considered but body shape which dictates increased width of wheelchair. The needs of the plus-sized heavy duty wheelchair user require the design to include additional structural features to support extra width, depth and strength. These structural features can both support the user’s independence, enabling them the opportunity to make independent and empowered decisions as well as independent functioning. They, or more accurately the environment in which they are used, can however inhibit proper use if the assessment and purchasing process is not reviewed holistically. 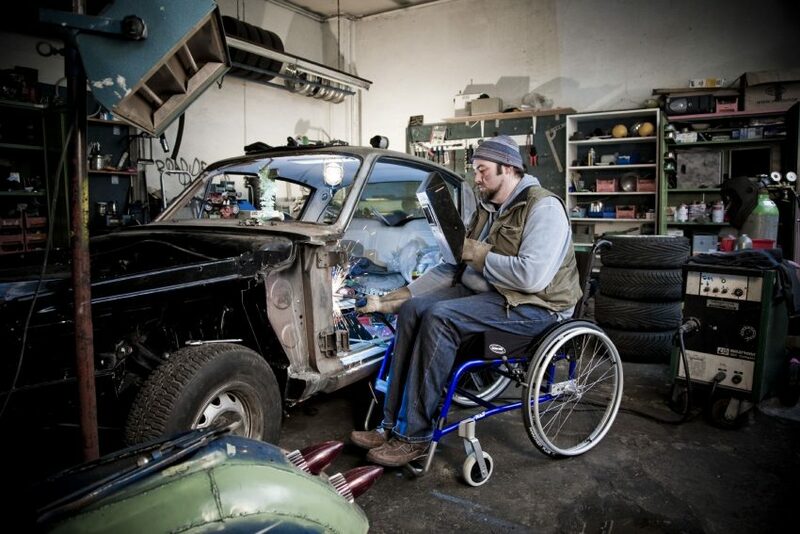 How therefore do you ensure that the heavy duty wheelchair is suitable to meet your needs? Standard wheelchair weight limits tend to be around the 114-127kg (18-20 stone) mark so it is very important that you are accurately weighed, never use an estimate. Consider what your strengths are; for example, do you have the strength, exercise tolerance and range of movement in your upper limbs to self-propel or will the heavy duty wheelchair be attendant propelled? Review what tasks you use/will use the heavy duty wheelchair for and indeed what is important to you. A wheelchair should then be sourced that supports quality participation within these tasks or activities. It is critically important that if the heavy duty wheelchair is for indoor use the home and/or work environment is fully considered. As this type of wheelchair is wider and deeper they have a larger turning circle as well as obviously needing greater straight line space when negotiating doorways and corridors, either to access rooms or specific areas within a room. As the overall weight of the heavy duty wheelchair is greater more attention is needed on the floor surface. Deep carpet provides increased resistance and can therefore be more difficult to both self-propel and attendant propel over. Comfort is very important as not only does it help the wheelchair user to engage in meaningful activity it also indicates that pressure areas are likely being maintained. This is not always the case as poor posture may be habitual and therefore good posture can feel uncomfortable until the body adjusts. Ensure that an adequate heavy duty wheelchair cushion is used with appropriate pressure relief (based on healthcare assessment of something like BRADEN score in the UK) and that the cushion fits the wheelchair. There should be no large gaps between the cushion and the frame of the wheelchair. Remember that it is the overall combined weight of heavy duty wheelchair and user that really counts. Consider whether this combined weight is manageable in the long-term for either self or attendant propulsion. 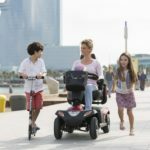 There are light weight heavy duty wheelchair options on the market that may provide an overall solution. Consider the selected wheel type of the wheelchair. 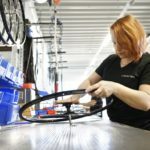 Solid or PU (Polyurethane) tyres which are made from rubber or plastic are often considered the most suitable as they cannot be punctured or deflate. The major downside of a solid tyre is that it is heavier, making it more difficult to lift and transport. This may not be an issue but the user has to take all aspects into account to ensure it meets their individual needs. Like with all mobility, functional or healthcare equipment it is important to seek advice from an appropriate healthcare professional. 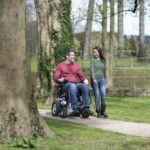 With their support and review of the guidance above you can be assured the heavy duty wheelchair will support you and your needs.